The Makibox A6 LT is the cheapest available 3d printer that still does good prints. 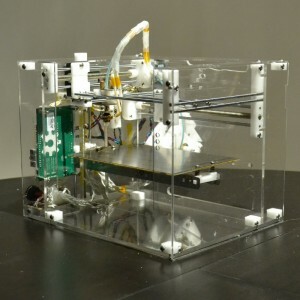 At $200, with $60 shipping, it beats out the Printrbot Jr. It prints as large as 150 x 110 x 90mm in PLA. The Makible team is based out of Hong Kong, and has a track record of making 3d printers that just work. 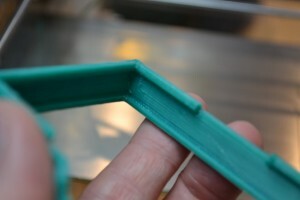 If you want to get into 3d printing, this might be a good way to dip a toe. If you decide you need a bigger build platform, or higher resolution, you can move up, but this is a machine at a price point that’s hard to beat.